An oasis along the Bow River in Banff; once a generation a home of this significance becomes available in Canadas first national park. 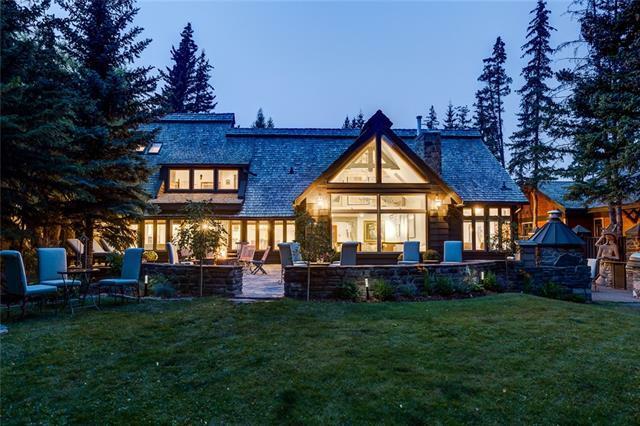 The grandeur of the Canadian Rockies is embodied throughout this private mountain estate. Upon entering through the private gates, you are drawn through the front entry to the open great room and luxurious kitchen. The main living space of the home looks out to the landscaped gardens and to the river. 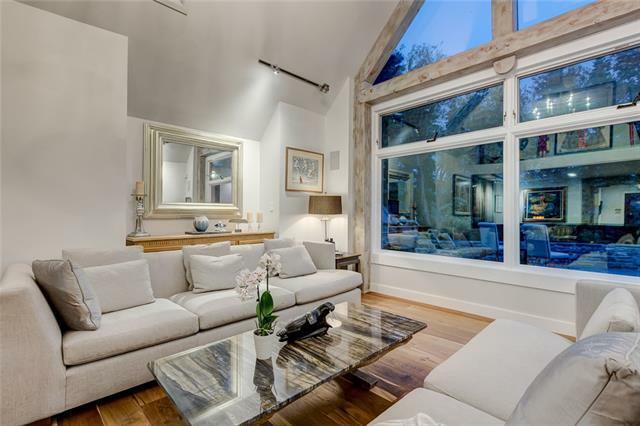 Meticulously remodelled since 2013 this home was originally designed in 1946 by John Carl Warnecke; designer of the JFK eternal flame gravesite in Arlington National Cemetery. 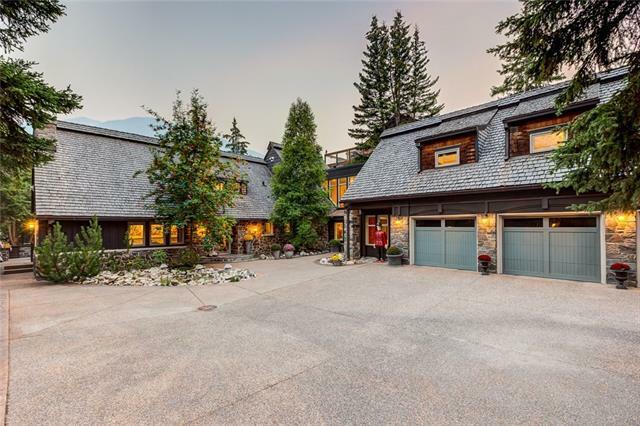 A home for living and entertaining with over 8,000 sqft of living space; six bedrooms, six bathrooms, games room, golf simulator, sitting rooms, and a triple car garage a space for gathering has been created just steps to Banff Avenue. 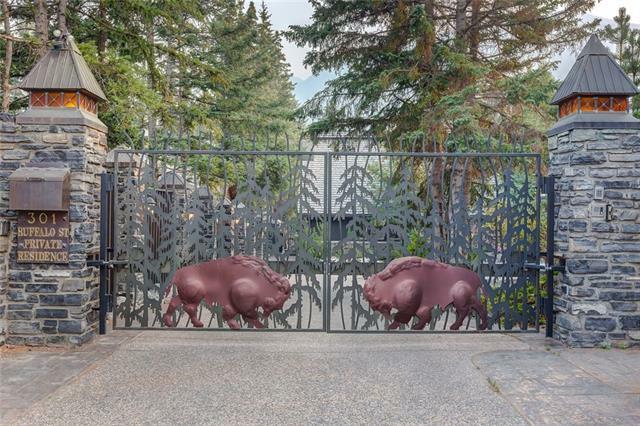 Privacy is ensured by the fully gated and fenced lot. An opportunity that is rarely presented to own a piece of history in one of Canadas most special places.